Stretching the One Income Dollar: Trick or Treat Halloween Treats! Trick or Treat Halloween Treats! 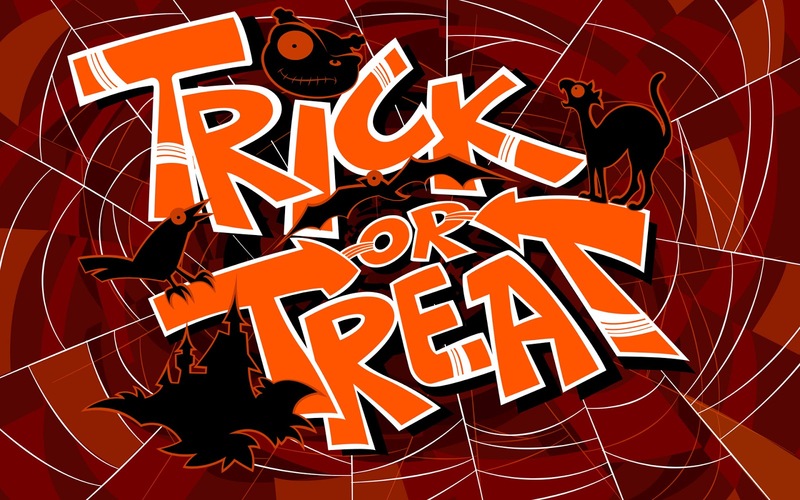 Trick-or-treating—going from house to house in search of candy and other goodies—has always been a popular Halloween tradition, and we have some brands we'd like to share with you that are great for those little Trick or Treaters this year. Wrigley has all your Halloween candy needs such as Skittles/ Starburst mixed boxes, Lifesaver tri packs, and their delicious Hubba Bubba Gum! All these, available at your local Walmart store. Skittles and Starburst contains a variety of bite-sized chewy candies with a colourful candy shell, with skittles you get an unpredictable combination of colours and tastes. 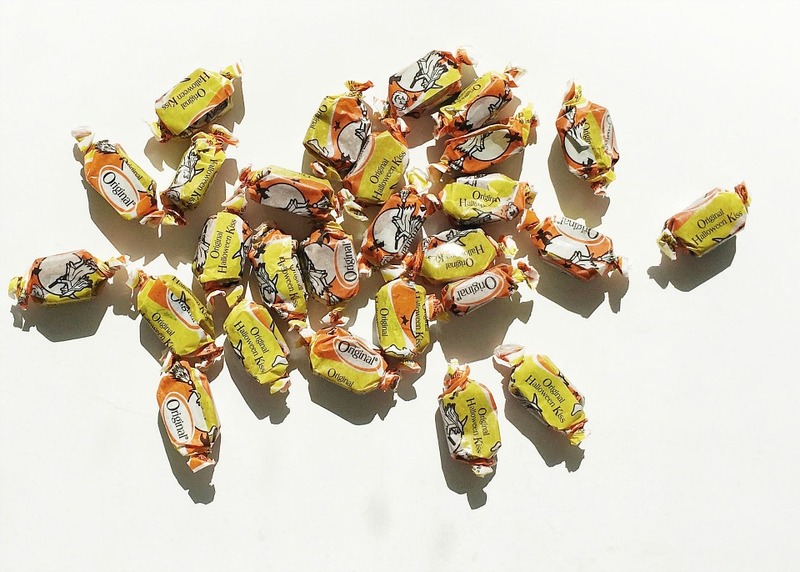 LifeSavers Candies featuring a variety of LifeSavers candy perfect for Halloween. 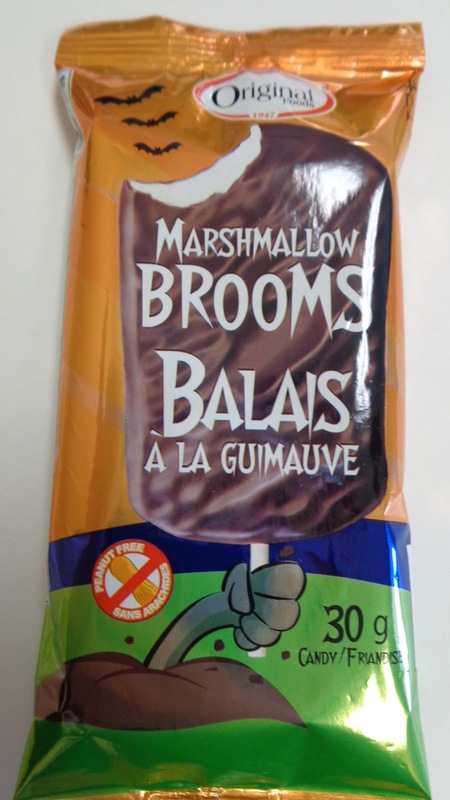 You can't go wrong with chocolate and marshmallow brooms- A chewy marshmallow covered by a generous coating of chocolate. A treat that makes everyone smile. Or the Original Kisses- rich, molasses kisses with earthy, spicy flavor. 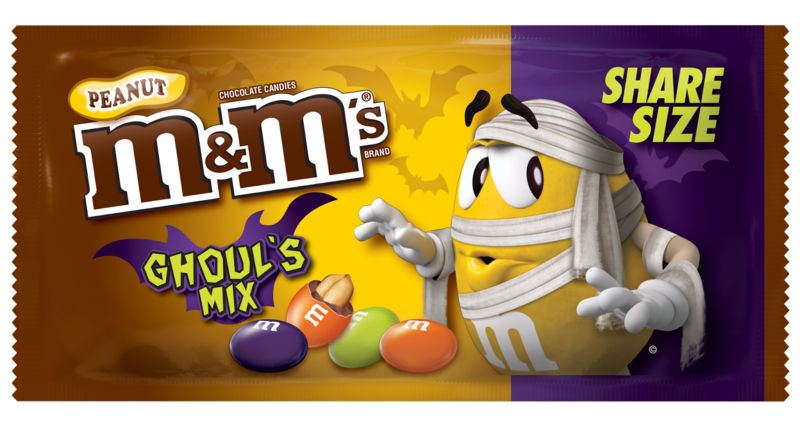 Scare up a sharing opportunity with new M&M’S® Peanut Chocolate Candies Ghoul’s Mix Share Size. 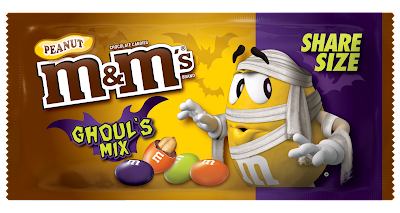 With festive seasonal colors and a batty design, this new mix is destined to be a delicious personal treat for ghouls and enough to share with a gobblin’ friend. ** Watch this spot for more Halloween treats...coming soon!